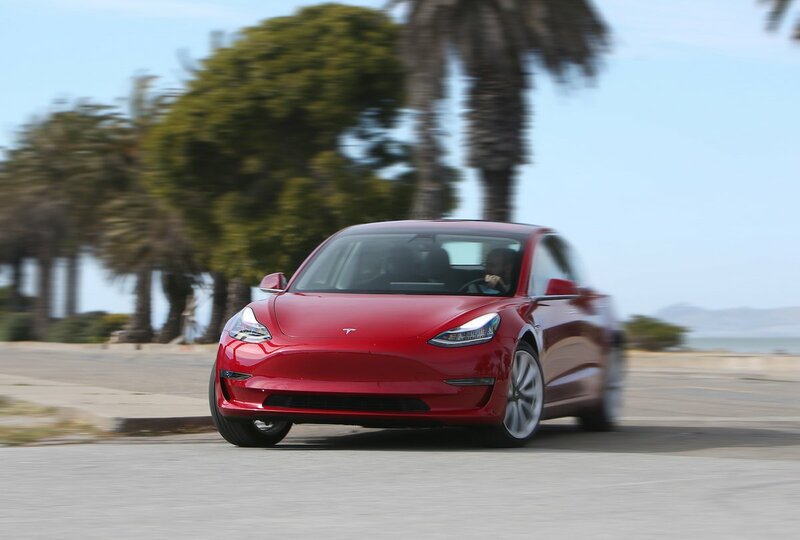 Tesla Model 3 Running Costs, MPG, Economy, Reliability, Safety | What Car? With Tesla still cagey about UK prices, it’s too early to say exactly how the Model 3 stacks up for value. However, assuming early predictions (around £50,000 for the Long Range model and £60,000 for the Performance) turn out to be correct, Tesla shouldn’t have any issues finding customers. Especially when you factor in the Model 3’s impressive range between charges. 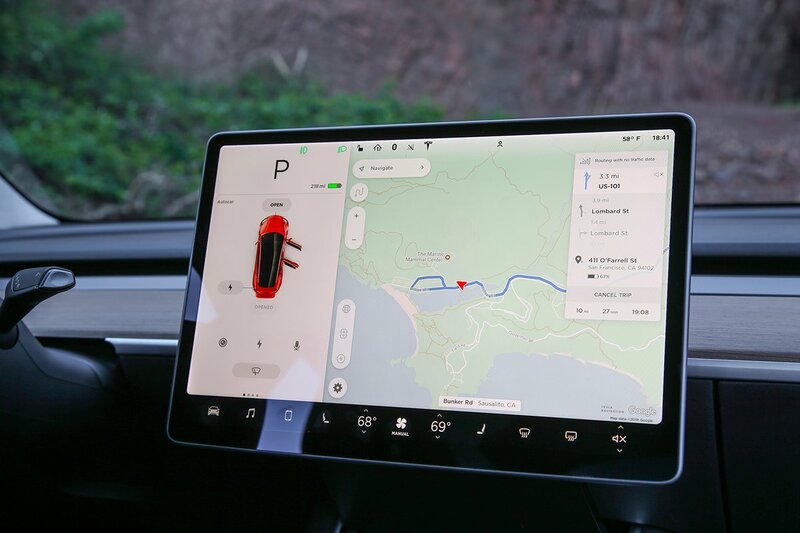 According to the latest official European tests, the regular Long Range version can manage 338 miles on a full battery, whereas the more powerful Performance model can do 330 miles. In the coming months, we’ll be putting both versions through our scientific Real Range tests to see how far they can go in real-world driving, but early anecdotal evidence suggests 250 miles should easily be achievable in milder weather. Buying a Model 3 gives you access to Tesla’s own network of Superchargers that allow you to charge the battery (from 10-80%) in as little as 30 minutes. You have to pay each time, but the price is reasonable. However, curiously, the Model 3 accepts a different charging connector than the Model S and Model X, so not all Superchargers are currently compatible. The upside, though, is that you can charge at any public CCS charging point (other Tesla models can’t do this). This method takes longer (around 1hr 15min) for the same 10-80% top-up, whereas a full 0-100% charge at home using a 7kW type 2 charger takes 11hr 45min. 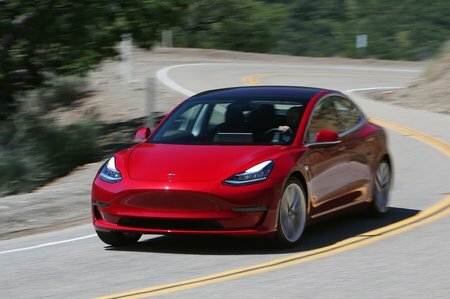 The Model 3 is great fun to drive, packed full of tech, ridiculously fast and even reasonably practical. Fingers crossed Tesla isn’t too optimistic with UK pricing and gets a shuffle on with right-hand drive production.